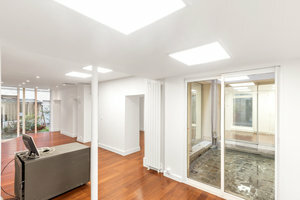 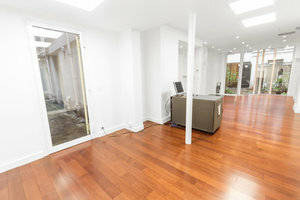 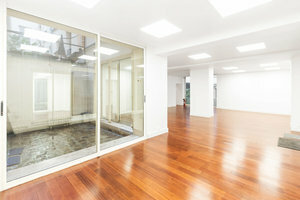 This modern retail space is advantageously located in the vibrant area Le Marais. 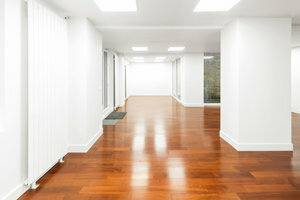 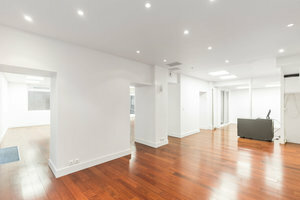 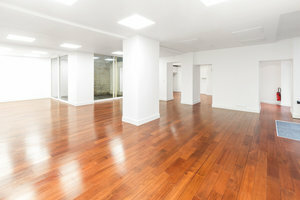 I is a great location for a Pop-Up Store, Showroom or Product Launch. 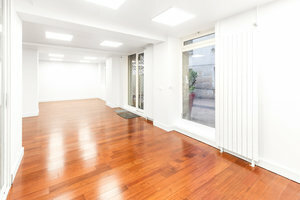 With a beautiful frontage and large display windows, this art gallery offers good visibility and the space is filled with a brilliant natural light. 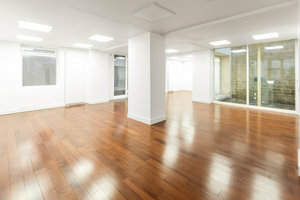 Housed in a classic building with a private entrance and a courtyard, this space is elegant with a sophisticated ambience. 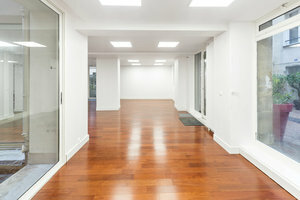 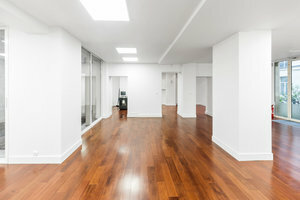 This premium retail space is modern with contemporary interiors of white walls and wooden floors. 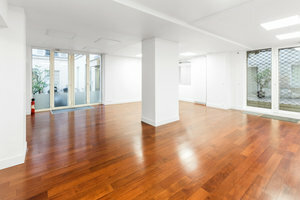 With limited amenities, this gallery space is a blank canvas ideal for artists and brands to curate their ideal pop-up exhibition.